Welcome from NW Ohio. Thank You for your service!!!! Welcome from northern Illinois as well! 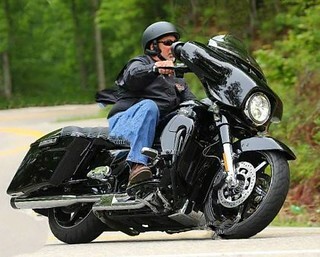 Congrats on the CVO! Welcome to the forum from northern Arkansas! Thanks for your service! I have a good friend who also is a retired Army Warrant Officer. I'm a vet and so was my dad and brother. Glad to have you with us and congrats on the new CVO!